Managed solutions for your marine assets. Captain Tripper Vincent feels he has been offered the opportunity of a lifetime. 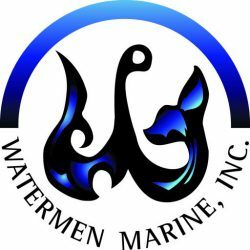 To have been given the chance to share his professional experiences with the Watermen Marine, Inc. customers and clients. Prior to starting WatermenMarine, Inc. Tripper was the Director of Customer Care and GM of Hinckley OnBoard, for The Hinckley Company. Prior to 2014 he was with Rybovich, managing multiple megayacht retrofit projects. 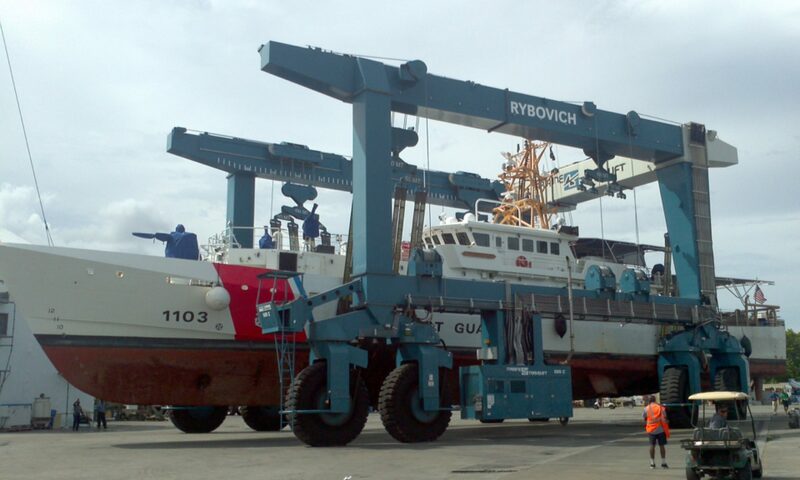 Until joining Rybovich in 2013, he served as the Director of Customer Care, Service & Warranty, and Marine Operations for Hatteras, and CABO Yachts, a division of Brunswick Corp. From 2004 to 2006 he acted as the Director of Customer Care, and Marine Operations for CABO Yachts. 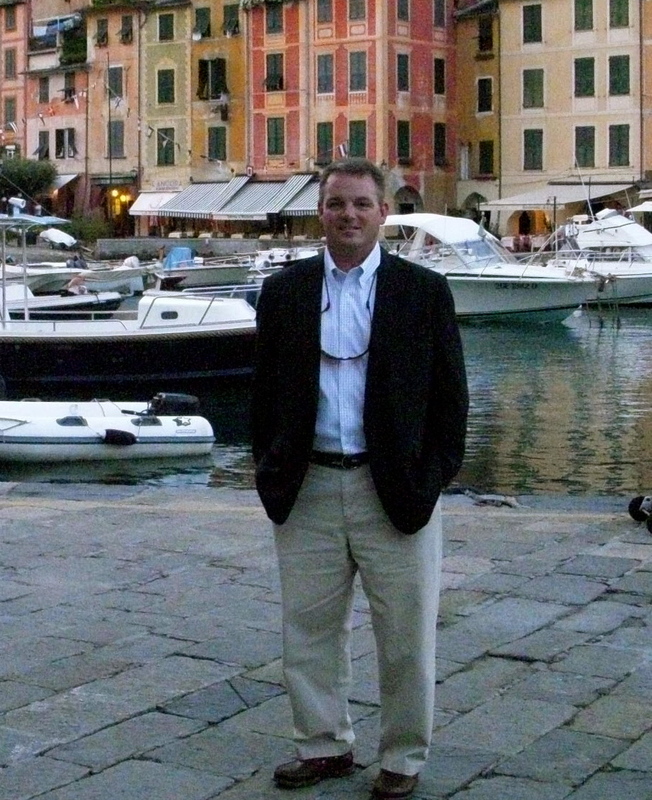 From 1999 to 2004 he founded, and was President of U.S. Powerboat, Inc., a yacht asset management and consulting firm. From 1997 to 1999 acted as the Operations Manager and General Manager of two commercial charter cruise lines (Commodore Dining Cruises and Western Rivers Charter), as well as Fleet Captain for both company’s. 1993 to 1997 served on active duty, with the U.S. Coast Guard as a navigational watch stander on the medium endurance cutter “Vigilant”, and the high endurance cutter “Munro”. From 1990 to 1993, while attending college, acted as a First Officer and Captain, with two commercial charter cruise lines (Florida Princess Cruises and Blockbuster Cruises). From 1984 to 1989 served on active duty as a paratrooper with the U.S. Army. Captain Tripper holds a 500 Ton USCG License, and has logged over 5000 days at sea as a professional mariner.